This book is certainly one for the long Summer holidays and those endless rainy windy summer days full of boredom. 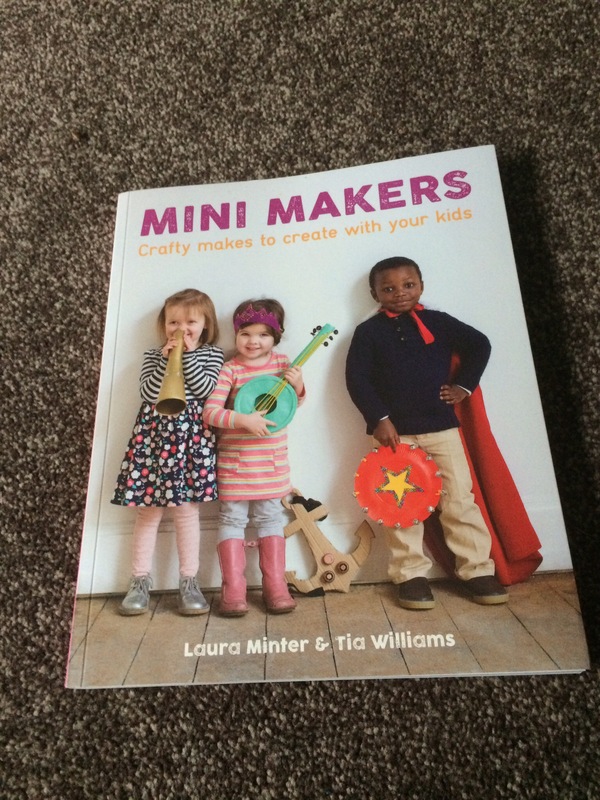 Laura Minter and Tia Williams provide page upon page of crafty ideas for parents to create with their children. 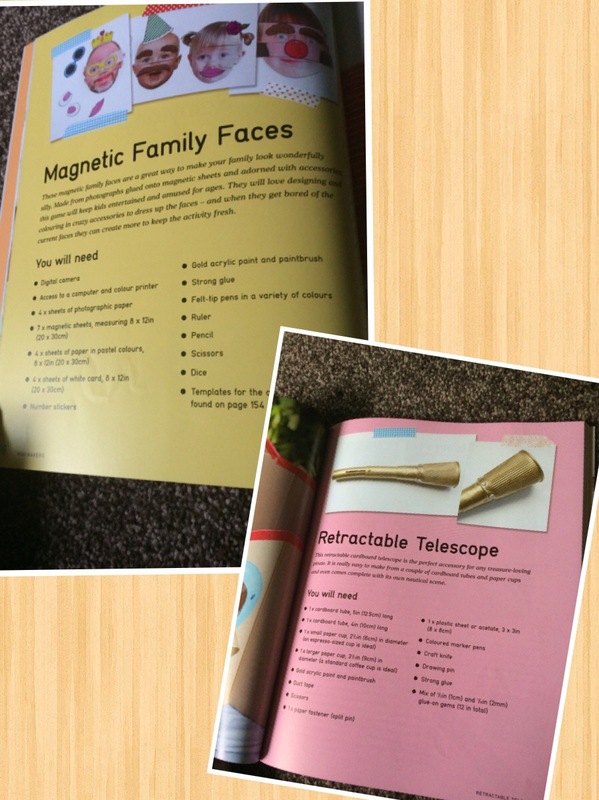 The pages all bring with them colour and images meaning the book will appeal to young children. Children will enjoy looking through and even choosing which activities they would prefer to do. There are many different types of activities and crafts to keep families busy. These include – building, painting, stamping, cooking, sticking and dressing up. The best bit about the majority of the activities is that they require minimal inexpensive materials. Most of them just require things that many parents already have in cupboards, such as paints, paper, cardboard, bottles, glue and basic baking ingredients for the cooking activities. I think the only extra things needed would be extra paints, colours or other easy to find craft materials. It’s a fun book for families which kids will love. 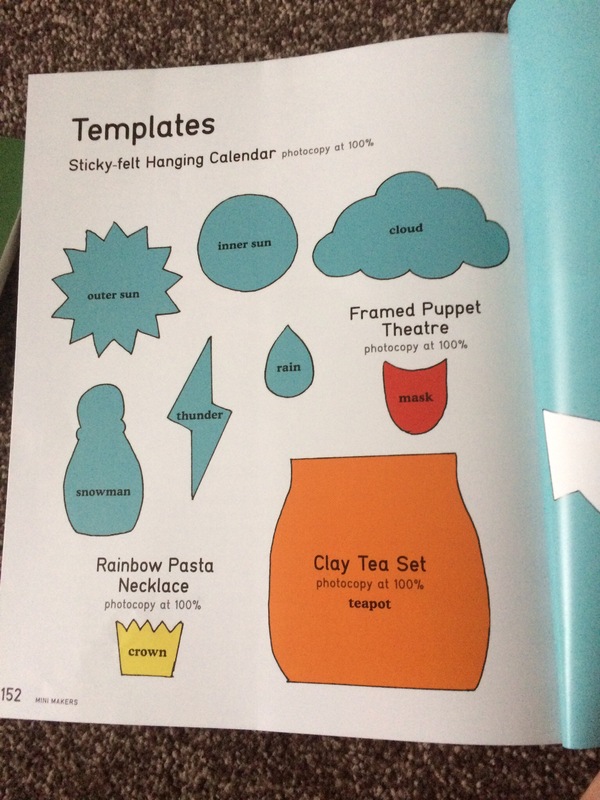 There are images on every page and easy step by step instructions for each activity. The GMC group are the book publishers of this title and it has an RRP of £14.99. It should also be available in many good book stores and of course Amazon.